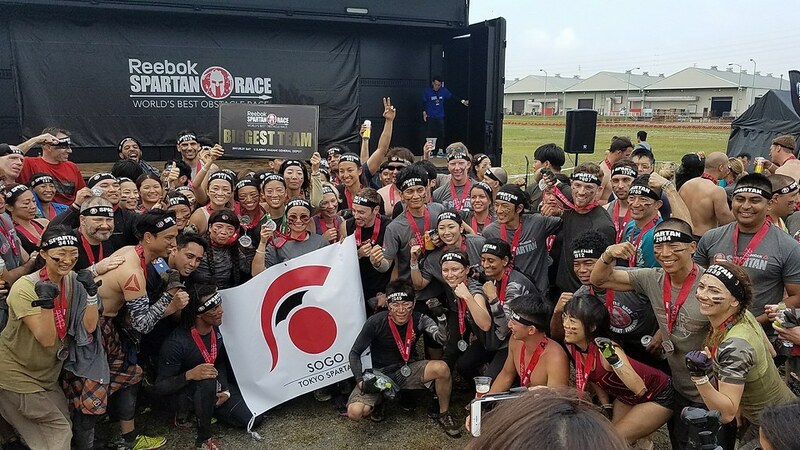 Tokyo’s biggest obstacle course race (OCR) community and an official training community of Spartan Race Japan. 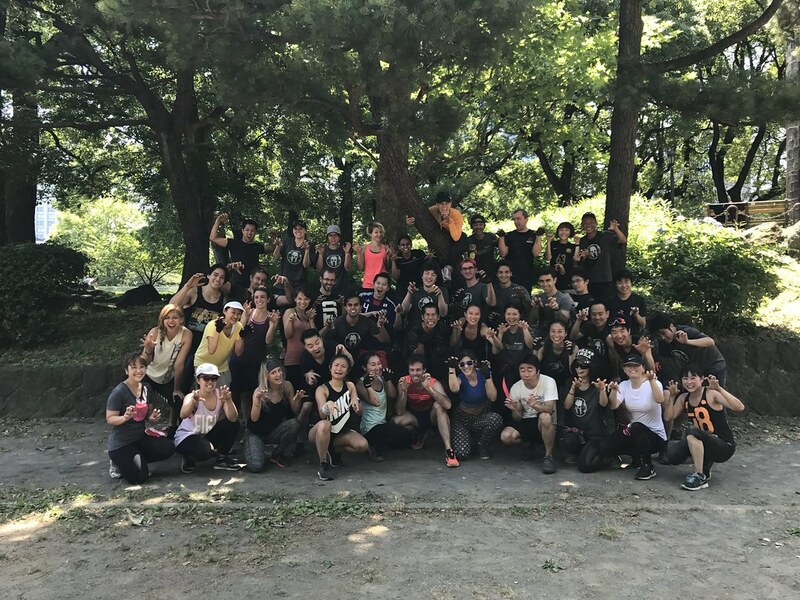 Whether you’re training for the next Spartan Race, you want to get fit and healthy, or you want to meet people that enjoy getting sweaty, dirty and doing burpees, our weekly workouts are a great way start the day off right. Our workouts vary depending on how far out the next race is, the weather, the level of the group, etc. but they usually incorporate a mix of OCR training, HIIT workouts, running, and more. We are a group of fitness enthusiasts that love getting in a hard sweat first thing in the morning. Looking for an intense 45 minute workout before you head to the office? This workout is for busy people that like to work a sweat before heading to work. Like the Saturday workout, the workout program varies from week to week, but the core of the workout is the Push-Pull-X format. Due to the shorter workout time, this workout is more condensed than the Saturday workout. 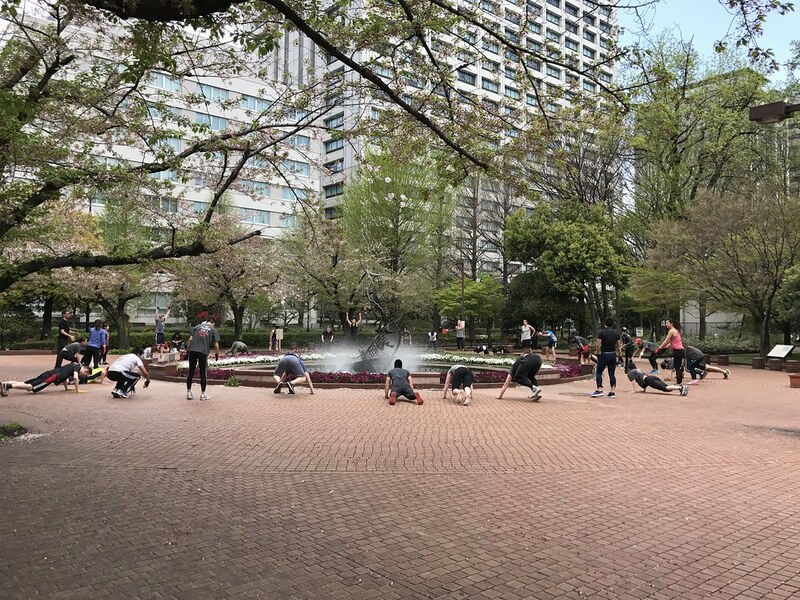 Line Crawls: Bear crawl, crab walk variations, donkey kick, inch-worms, etc. 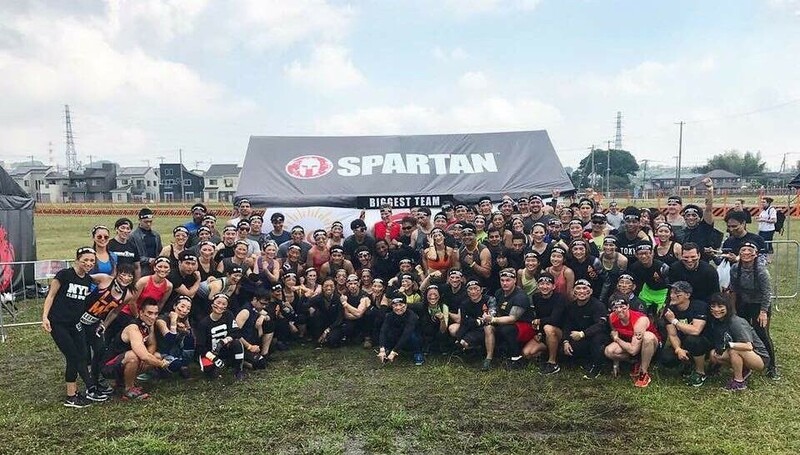 In SOGO Spartan we have a collective of amazing people all striving to better themselves against all obstacles. 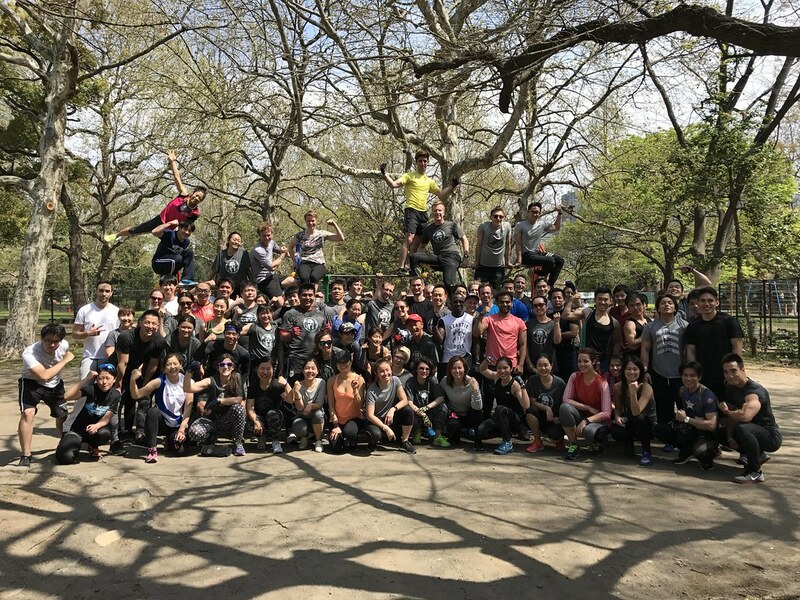 What makes these people even more amazing is that it is done without any ego, where there is just the pure pursuit filled with fun and burpees … lots of burpees. You will cry a little doing them… but so is everyone else… and that pain is what unites us and makes better. It is amazing how people from all different backgrounds and personalities can come together and work towards a common goal. 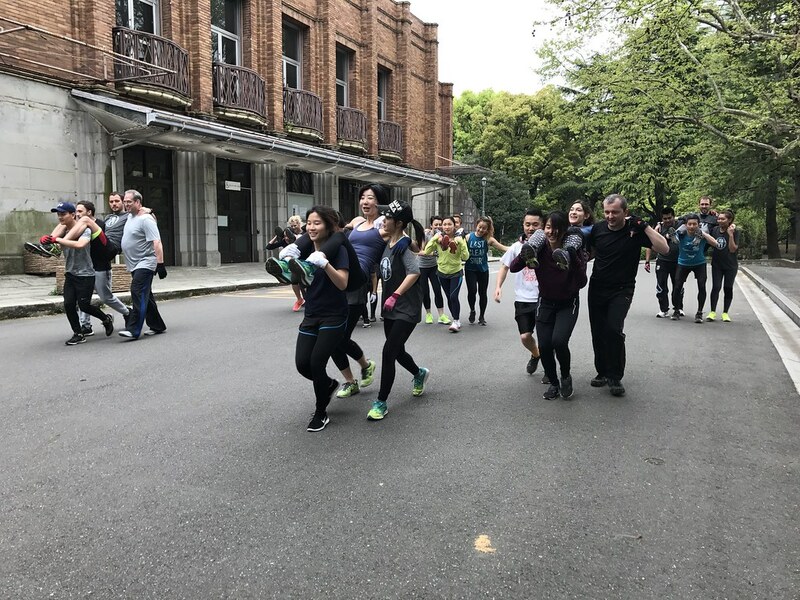 Spartans trainings are always full of laughter and positive energy which gets me through any tough week at work, and i can’t think of a life without it. 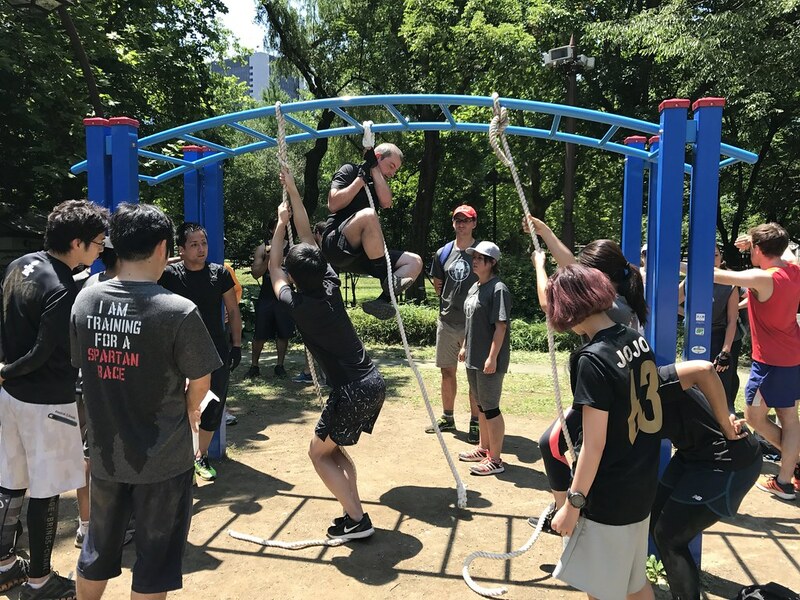 Tokyo Spartans y el grupo SOGO, nos hace comprender que para estar sanos y fit, también debemos jugar en equipo. Personalmente encontrar este grupo me ha ayudado a estar más en forma y sacarme muchos miedos, pero lo más importante es que con cada entrenamiento me llevo algo que no lo puedo encontrar en un gimnasio común, sonrisas. 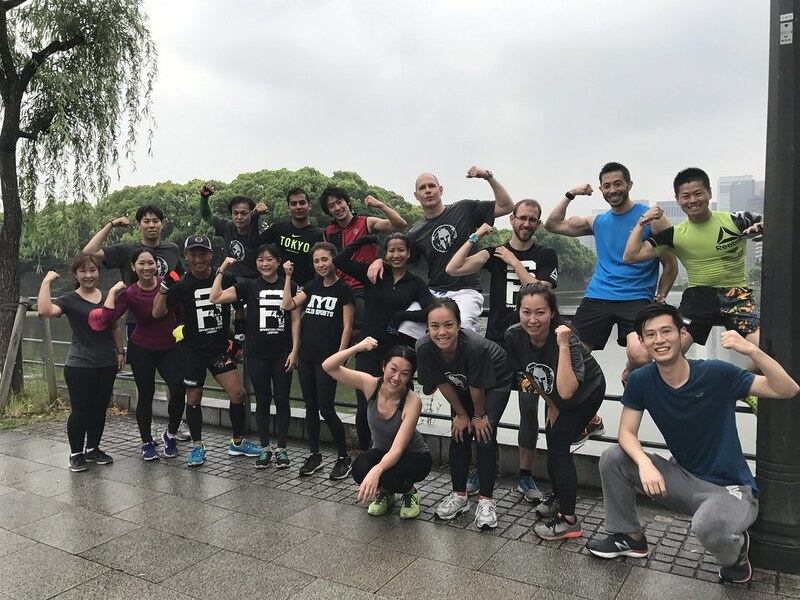 To the BIGGEST TEAM- SOGO TOKYO SPARTANS, it is a very good pleasure to be part of this team abd group, which different people bonded well from different countries and became friends for having the same passions!! This group teach me on how to be really reaching my limit and to do more of things i dont think I can!! People around me always help me and teach me, i have never been happier since i became part of this awesome group! SWEAT DIRT BURPEES is a common thing we all share plus smiles and love with each of every member!!!! Positivity, camaraderie and friendship goals is what we have even though we all have difficulties and weakness STS will never leave you hanging!! and having an awesome leaders that encourages everybody is an excellent plus??? 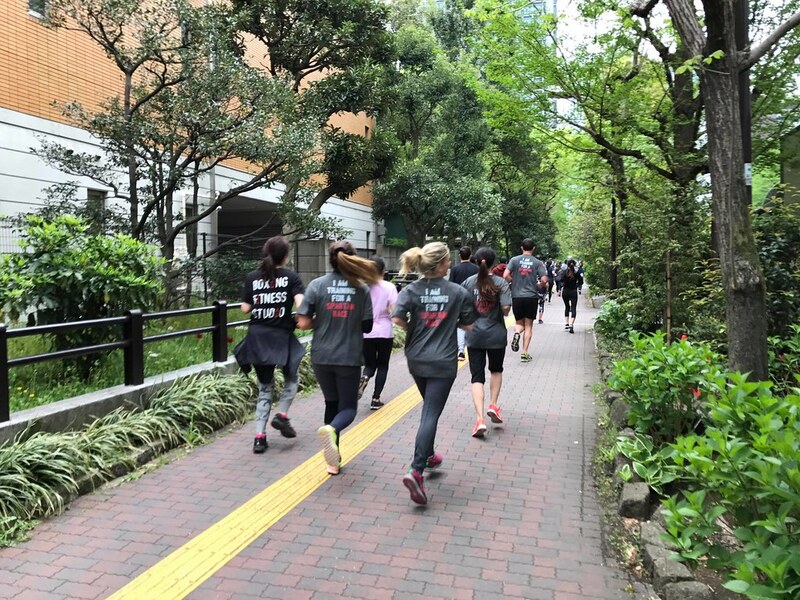 I AM A SPARTAN and I AM SO PROUD TO BE PART OF SOGO TOKYO SPARTANS??? arooooo!! 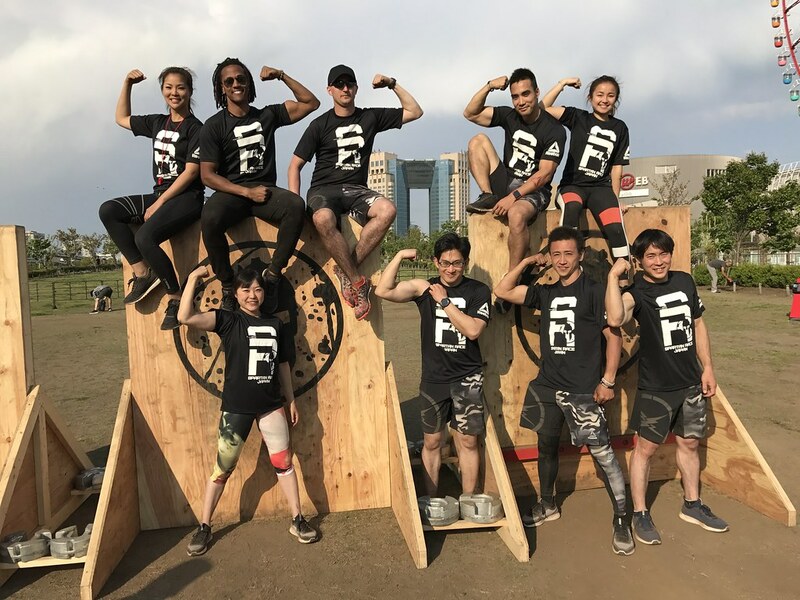 If you want to challenge yourself and go beyond your limits, join Sogo Tokyo Spartan. 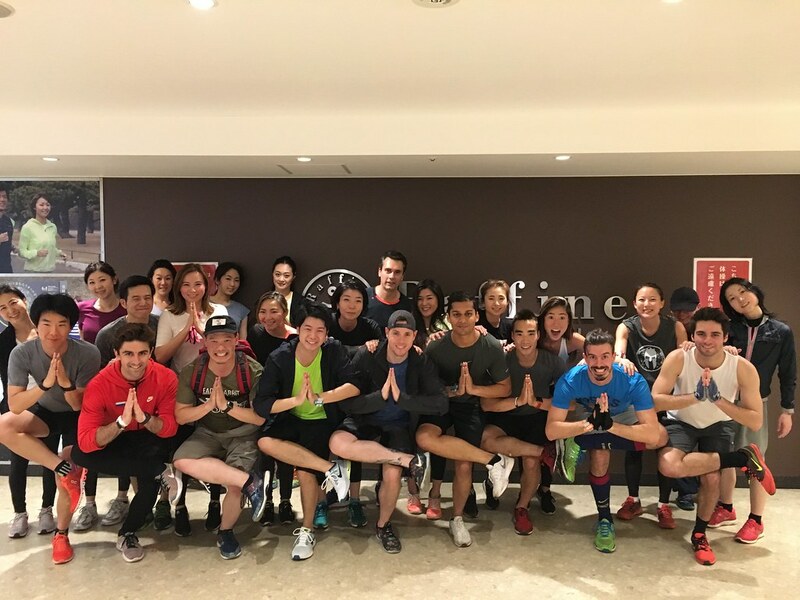 Get inspired by the positive mindset of the leaders, absorb the great energy of the members, sweat all the stress of the week and finish refresh and a newself. This experience made me stronger and happier. I am proud to be part of this team! もしもあなたが何かに挑戦したいと思っているのなら、Let’s do it together! We are here for you! 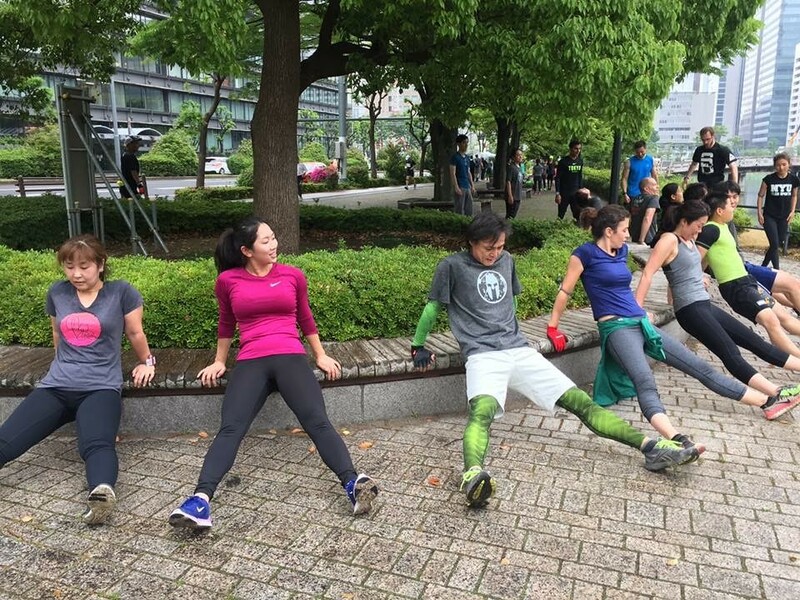 Tokyo Spartans isn’t your average workout group. 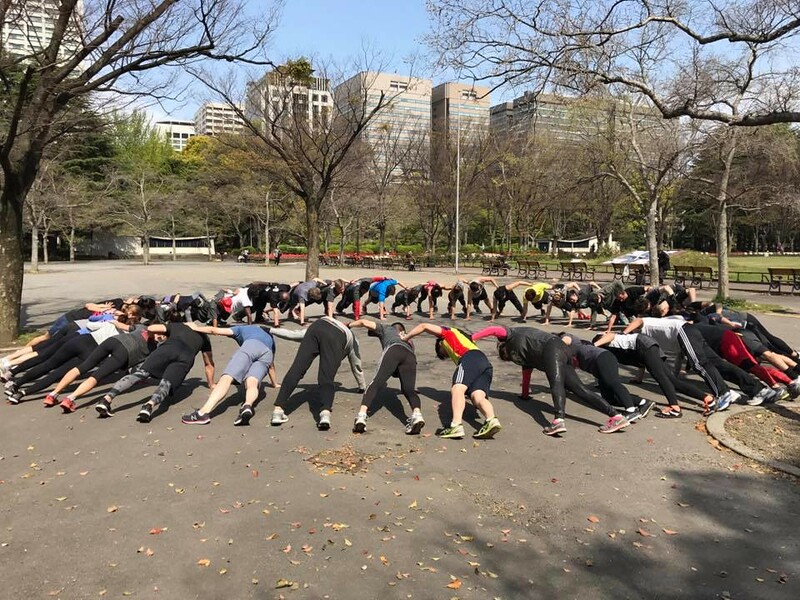 It’s full of culture, fun…… and burpees! 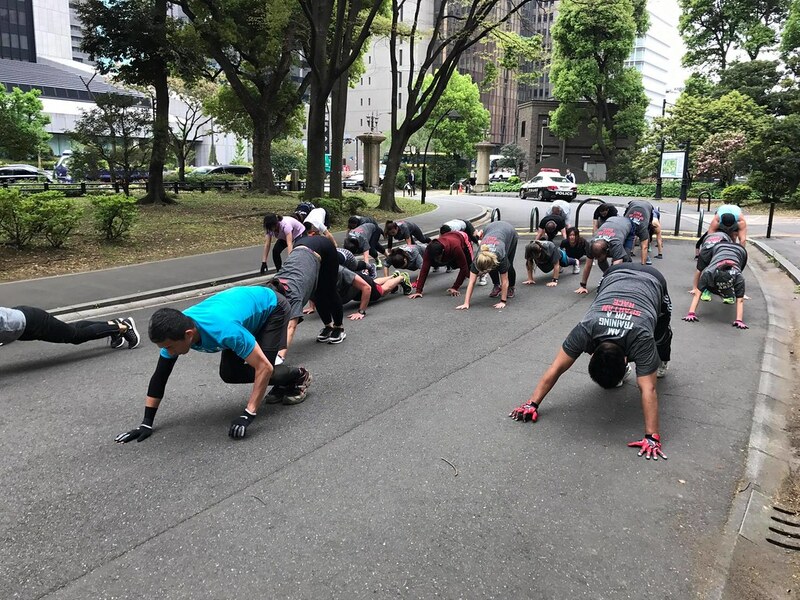 You might notice a lot of people say ‘SOGO Spartans do burpees’ and think we’re making it up, but not when we’ve done 300 burpees in one session. Granted days like that only happened once, but be prepared! But either way, we’ll get you all trained up and ready for anything! 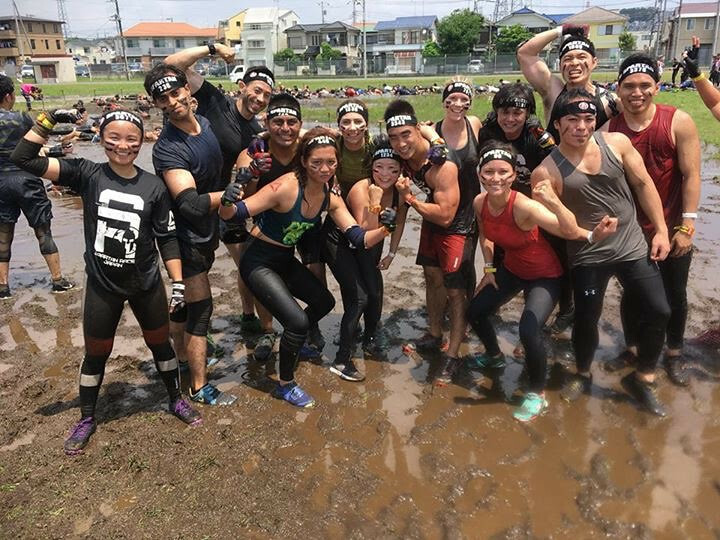 Running the spartan race or not, we definitely help motivate each other along the way and push each other beyond our known limits. 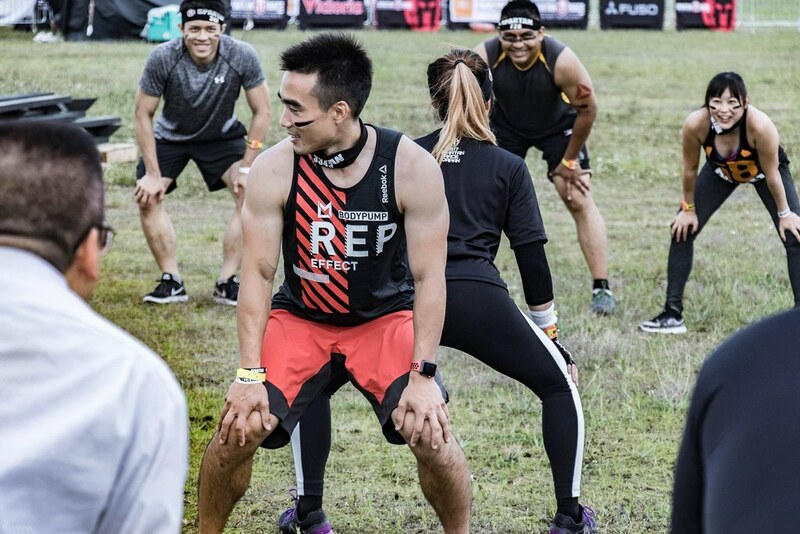 It’s not just the fun, culture, burpees, camaraderie, and good energy that keeps us going, but the amazing leader Leo! Come out and join us, you won’t regret it! STS is a Time Machine. You can time slip to childhood and play in mud as you used to do. Bored of your normal & clean work-a-day life? Come down and get dirty with STS where you will find new friends & learn how to break through your limitations. STS is a family with members from varied and dynamic culture, which comes together every week to achieve the common goal. 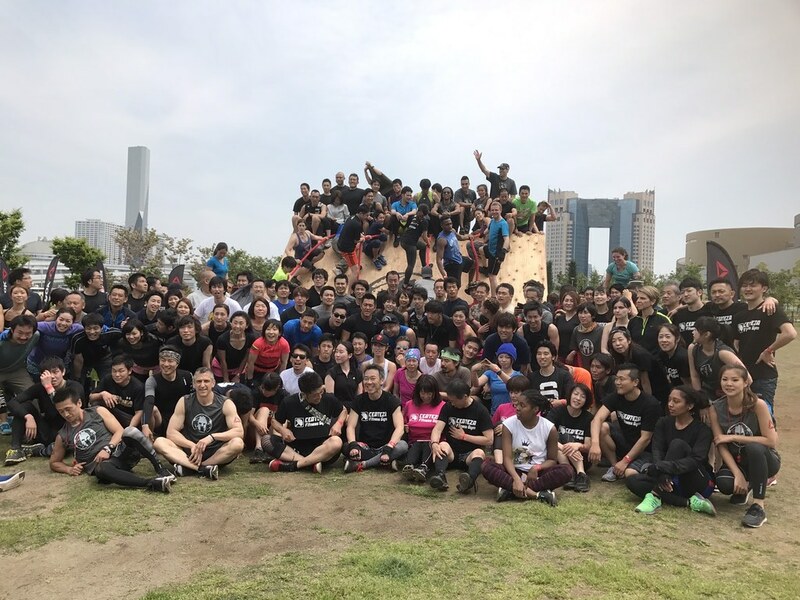 Spartan workouts are always full of fun, different and innovative which accommodates all levels and this makes it different from usual boring workouts. Special thanks to the organizers as this won’t be possible without them..? ?